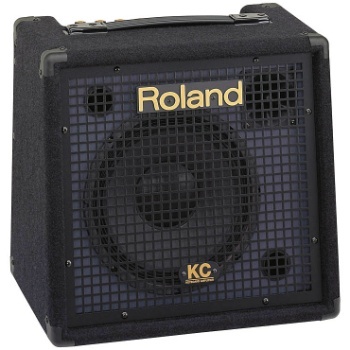 The KC-60 3-Channel Mixing Keyboard Amplifier brings renowned KC-Series sound quality to an even lower price. This affordable 40-watt amp is also the first to feature a Subwoofer output for enhanced low end. And with three separate channels including an XLR Microphone input and stereo Auxiliary input, the KC-60 is one of the most flexible amps around.